Scouting out deep discounts on furniture? Start in the Pearl. 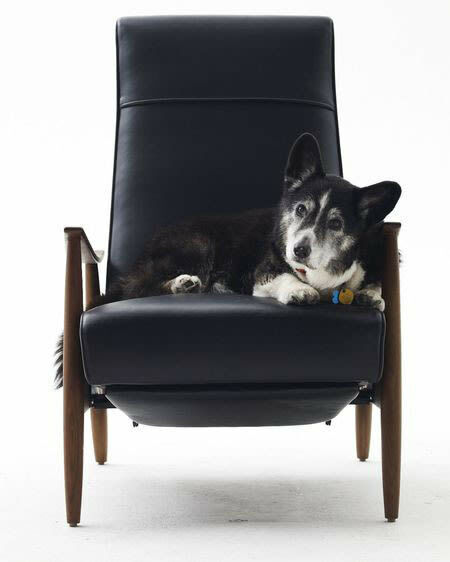 The Milo Recliner is 15% off at Design Within Reach (dog not included). 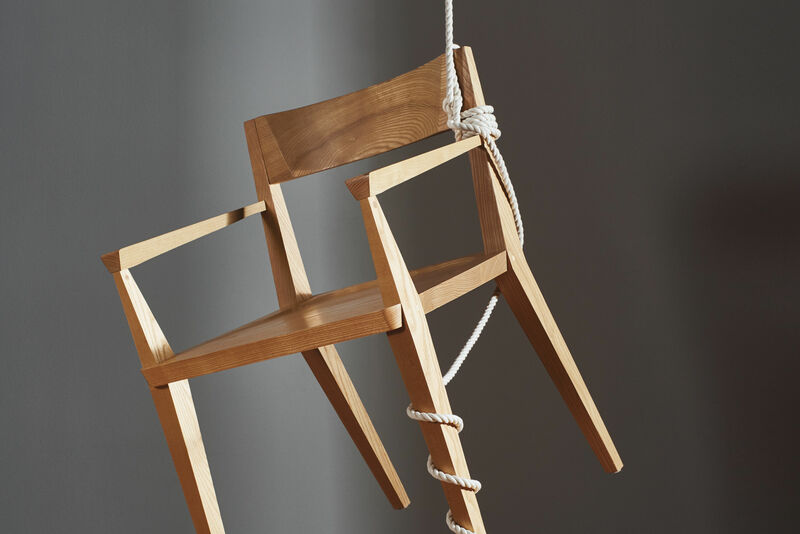 They're not exactly blue light specials in aisle 5, but end of season clearance sales can be a real boon for anyone trying to stretch his or her decorating dollars, especially in the furniture department. 15% off a few dollars is one thing, but 15% off a four thousand dollar sofa? Yes, please, and thank you, I'd love to save $600. Well it's the time of the year we can do that. 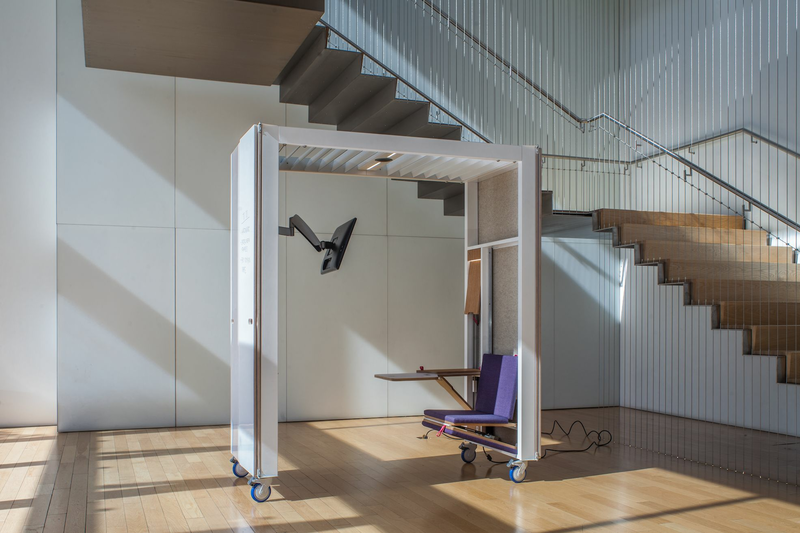 Most furniture companies release new collections in February and in August, so they need your help in clearing the showroom floor for the fresh arrivals. Oftentimes, that means literally clearing the floor, and so shopping in person will reward you with discounts not available on line. Floor models can be deeply discounted; custom-made "mistakes" might show up for sale because they failed to satisfy their intended owner. It's the closest these high end stores will come to offering the thrill of the bargain that a musty thrift store might offer to the most determinedly frugal shoppers, but there's no must or dust involved; it's all designed to empty the warehouses and let the new inventory in. 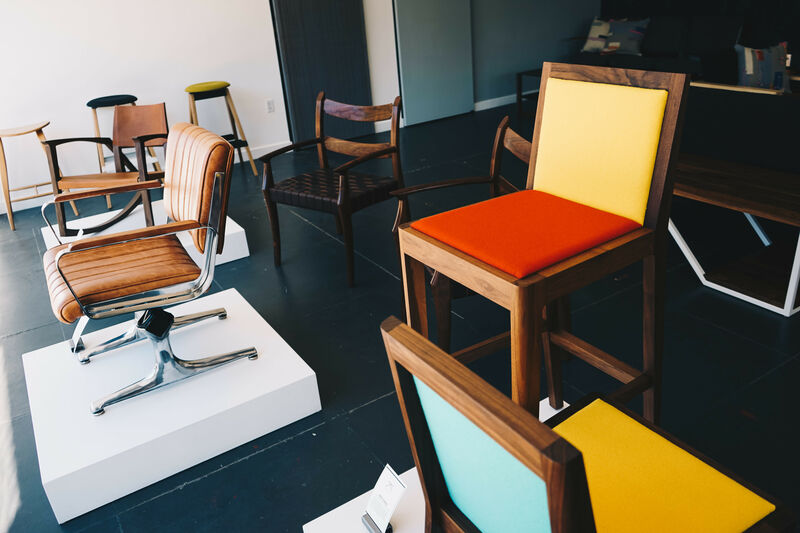 To scour some of the best current Portland furniture bargains, a good start would be to stop in at the two top-tier Pearl District showrooms covering the modern spectrum, Design Within Reach and Mitchell Gold + Bob Williams. MGBW is having its twice yearly clearance sale, with floor models and warehouse inventory discounted 30-60%. Even new custom orders are on special, 20% off. The sale is through January 27. DWR is running its Living Room Sale through January 29 – 15% off on a wide selection of its iconic modernist sofas, chairs, lamps and rugs. 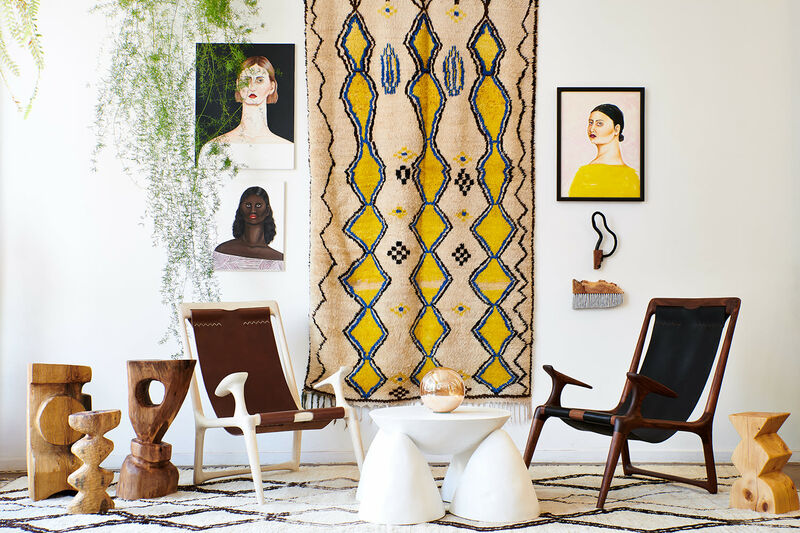 (In this case, you can also browse many of these items on the DWR website). Especially for styles that don't change year to year but that entail some investment, the more modest discount is still significant. Save $600 on a $4000 couch, buy a couple chairs with the savings.